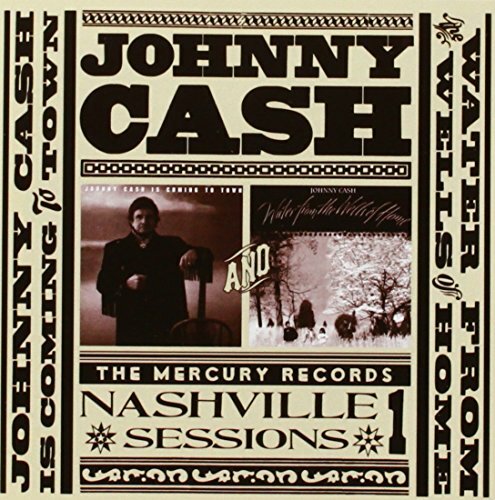 Download "Johnny Cash - Sweeter Than The Flowers" for FREE!!! Though it hurt us so bad, you know. And someday we'll meet you up there.